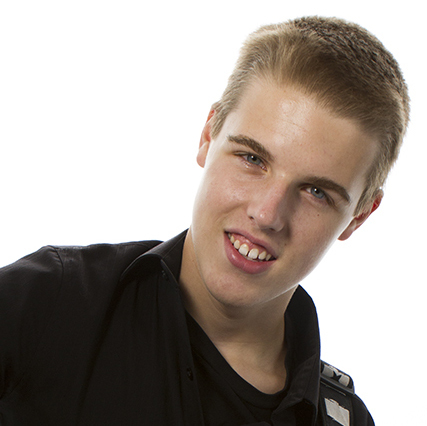 The album has been well received by fellow musicians and fans alike. It’s a mixture of guitar greats, Tommy Emmanuel, Pete Huttlinger, and Andy McKee, rolled together with Jackson’s pop sensibilities and emotive writing. 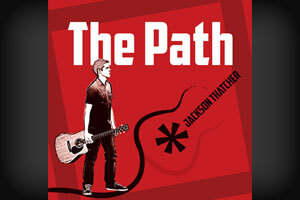 The Path by Jackson Thatcher is available here. “Recording an album sounds easy at first, but you have to write and arrange the songs. Nine songs are written now. (2 to go). I have great mentors (Mike Bauer and Pete Huttlinger). Then you need a better guitar than a $200 guitar. Just got a Martin guitar that is worth being recorded. So far, so good. The album release party was at Puckett’s Nashville on February 19, 2013. The project was successfully funded on Kickstarter on October 15, 2012.